Blessings Family; "What is the Martial Arts formula for raising the youth" Indeed, what is your formula for raising the youth? As teachers of this beloved way of life we live, have you developed a formula for the nurturing of the youth within the walls of your dojo,dojang or kwoon? Tune in this Friday 2/5/2016 at 8pm to share your thoughts and opinions with the rest of the Martial Arts community. 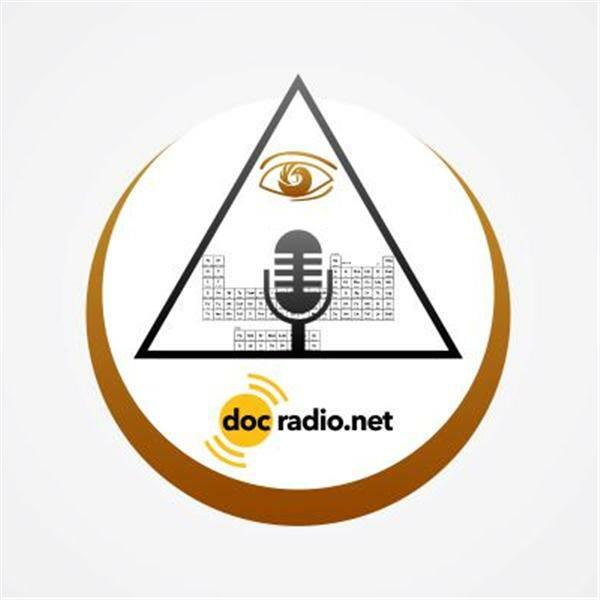 Join your host Soke Haisan Kaleak and his co-Salim al-Rashid Hanshi @Docradio.net on your browsers or by phone at (646) 716-6825.